On July 3, 1996, the most glorious alien-invasion movie hit the theaters and we forever knew: Independence Day. Will Smith was at the top of his game. Vivica A. Fox managed to keep her son AND her giant golden labrador alive. Bill Pullman was the best President of the United States (ever) with the best motivational-lets-go-die-in-war speech (ever). Jeff Goldblum, once again, just charmed the pants off everyone. 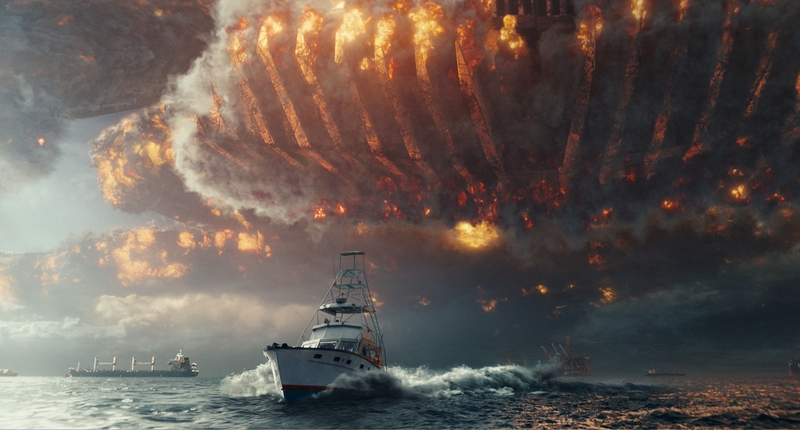 Twenty years later, we got a sequel with Independence Day: Resurgence. Pullman and Goldblum returned, joined by new cast members, including Liam Hemsworth, Jessie T. Usher (who played a grown-up Dylan) and Maika Monroe (who played a grown-up Patricia, President Whitmore’s daughter from the first film). Although, the actor who stole the show was Brent Spiner, who returned to reprise his role as Dr. Brakish Okun. When the Space Pirate Queen asked me if I was interested in watching and reviewing a movie starring Nicolas Cage that took place during the Crusades my response was somewhere in the “Oh Hellz Yes” category. 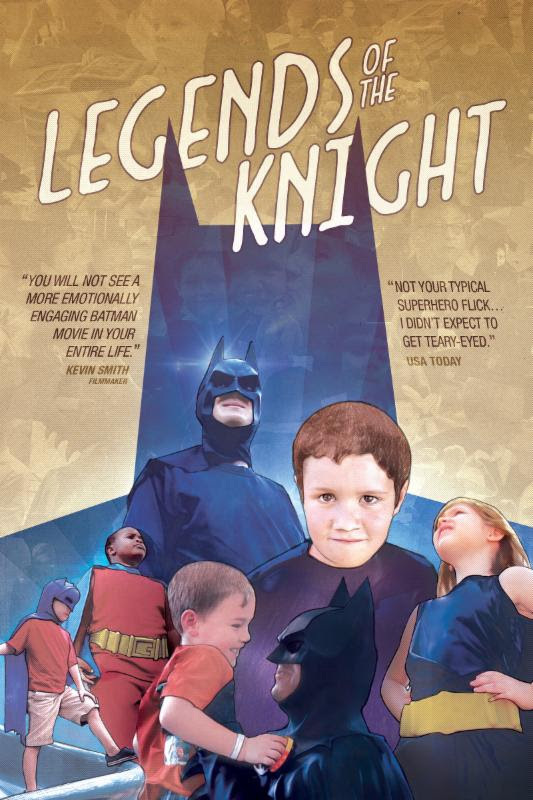 That movie, kids, is Outcast. This movie is without a doubt entertaining and not just because Nicolas Cage has a British accent in it. 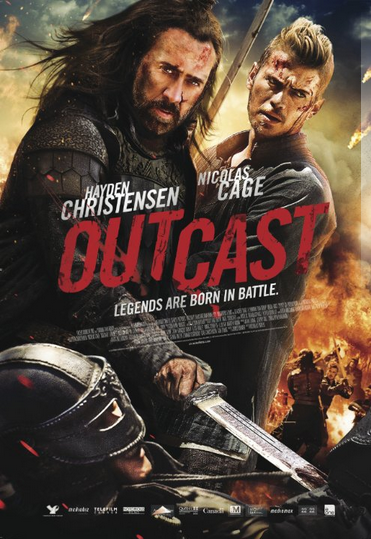 Outcast is the story of warrior Jacob (Hayden Christensen) who years after the Crusades is in “The Far East” and he helps a young prince and princess escape from their evil warlord brother, Shing, who is on a mission to have them killed so that he may be the next Emperor. Jacob is haunted by his time in the Crusades and is also an opium addict, so he’s a lot of fun to be around, but he’s also an excellent warrior. The movie shows their journey which is certainly bumpy and includes deception, betrayal, and redemption. 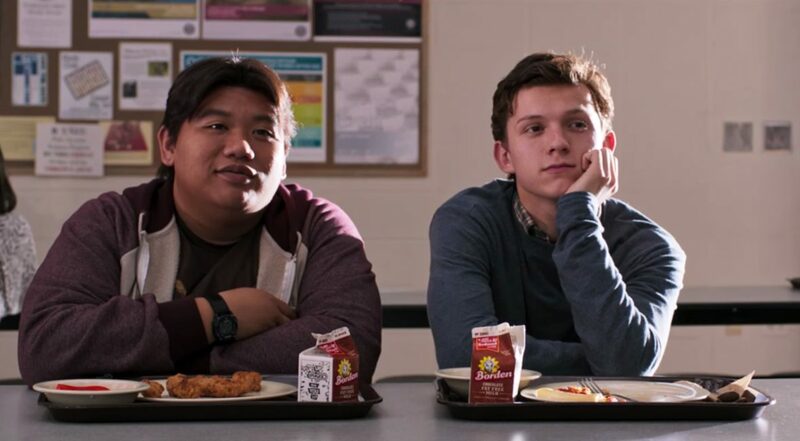 I have to say that I was kind of rooting for Shing during the movie. I mean, I would be pissed too if my dad made me become a warrior and then specifically bypassed the throne to my younger brother because I was a warrior and the next Emperor supposedly ought to be a peaceful man. That’s a Catch 22 if there ever was one, so poor Shing. Sure, he can be a little bloodthirsty, but he spent his entire life defending the very country he was supposed to rule one day! Screw his old man! You do you, Shing, you do you.